Some people emailed after last weeks article reviewing the awesome IN COMBAT by Mig Jimenez asking what the rest of my Go-To list of highly recommended books/resources for painters are. 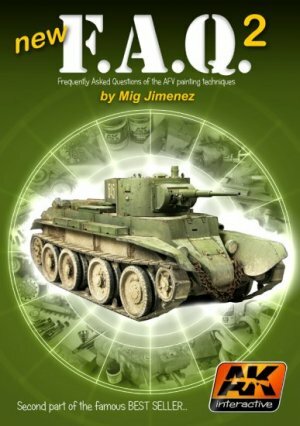 IN COMBAT - by Mig Jimenez - published by Ammo of Mig Jimenez. FAQ2 - Also by Mig Jimenez - published by AK-Interactive. When I think of the money I have sunk into historical modelling magazines to get articles with a fraction of this info...ugh best not to think of that. Some of the english translations in this book leave a little to be desired but it is clear enough. Several of the techniques shown are also demonstrating specific products that are unique to AK Interactive (and subsequent split in creating the mirrored initial releases for Ammo of Mig Jimenez) but the universality of the approach is still clear. An amazing book that has great breadth and MORE than enough content to warrant the investment. NOTE: AVAILABLE AS A DIGITAL DOWNLOAD VERSION AS WELL AND I WILL POST A FULL REVIEW SOON! This has been my first stop for showing and explaining (and learning!) techniques for many years now. 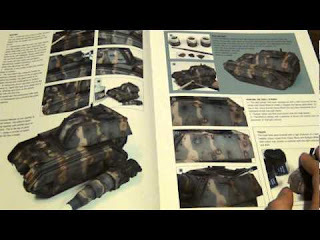 Master modelers Phil Stutcinskas and Mark Bedford take the reader through a variety of projects that show a lot of really cool techniques. Hard bound and beautifully laid out this clearly premium book is really clever in its approach. My only critique is that they discuss a lot of techniques in terms of colours and materials that are no longer produced. It isn't that these cant be extrapolated for other paint ranges but sometimes it feels as though it is very specific choices that aren't clearly explained (what quality is it that this particular colour adds to the effect - so that i could choose another hue of appropriate warmth or translucency etc..). 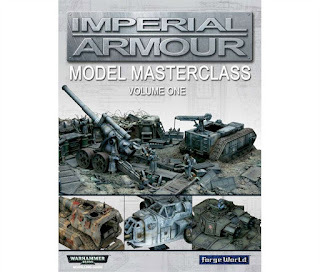 Volume 2 of this series was also good but not AS good or expository as this one in terms of bringing forward techniques and finishes for painters to explore and develop on. That being said, I LOVE VOLUME 1! Such a great range of subjects, so many great techniques. I still refer back to this book often in my own work. Ironically enough, I could not have made my FW best of show winning trench diorama without it - see my gallery tab above for pics of this piece - one of my favorites that I have ever made! 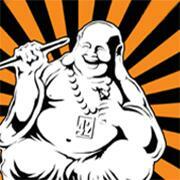 Painting Buddha - If you are a miniature painter and aren't aware of these guys - then you probably aren't online....which means you aren't reading this blog either.... hmmm. 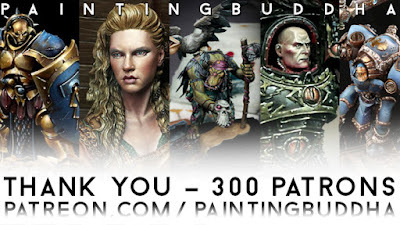 It is hard to be a part of internet painter communities and completely miss the work that these guys are trying to do. Check on their You Tube channel to see some of their free videos - what they call their "community college" and you will see nothing but the highest production values showing solid techniques from some of the best painters (Ben Komets never ceases to amaze me - I seriously hope he puts out a book on painting skin tones some day....). 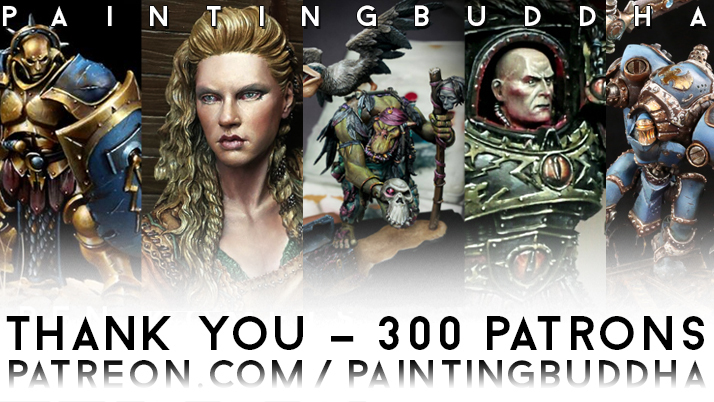 With your help, Painting Buddha has become one of the fastest growing miniature painting communities out there. Our mission is simple: Grow our community of extraordinary miniature painters and gamers, help others, help you to 'BE a better painter' and have a lot of fun in the process. They work hard to try and create a community of painters learning together. There are several ways to become a part of this - one is to become a patreon member supporting their videos. This way you get access to all the videos they make as well as the ability to interact with the artists themselves. 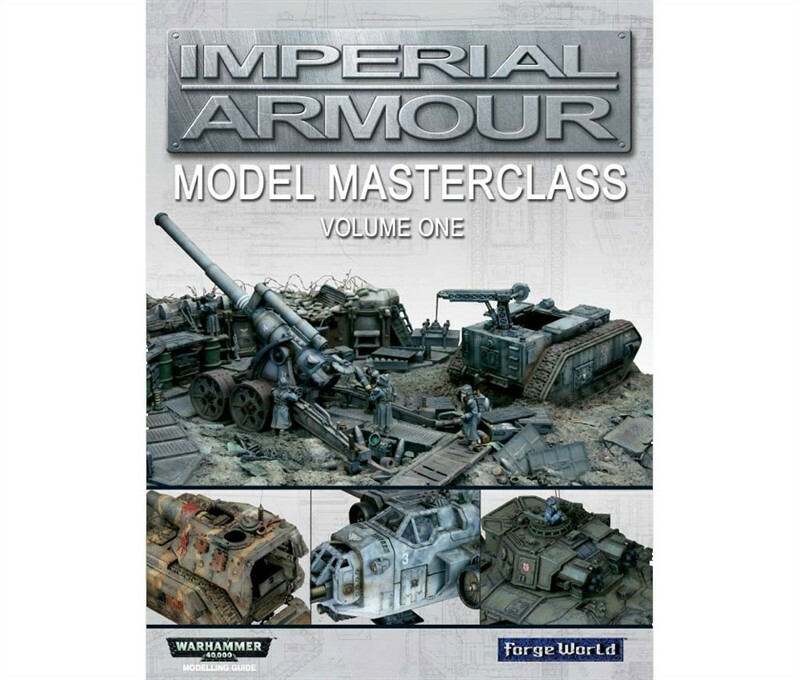 Another is to buy one of their model/tutorial video combo packs. I am looking forward to one announced in conjunction with the amazing guys over at NutsPlanet to do a combo of a dvd and the Viking Maiden Bust - which looks strikingly like Ragnar's wife from the show Vikings! Too cool. I really hope to get that one for myself - and will review it for y'all when I do! In the meantime, Here is one of their free videos. 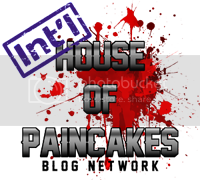 Please give these guys some serious consideration if you are looking to improve your painting. It will be well worth the investment! Until Next Time - Enjoy!